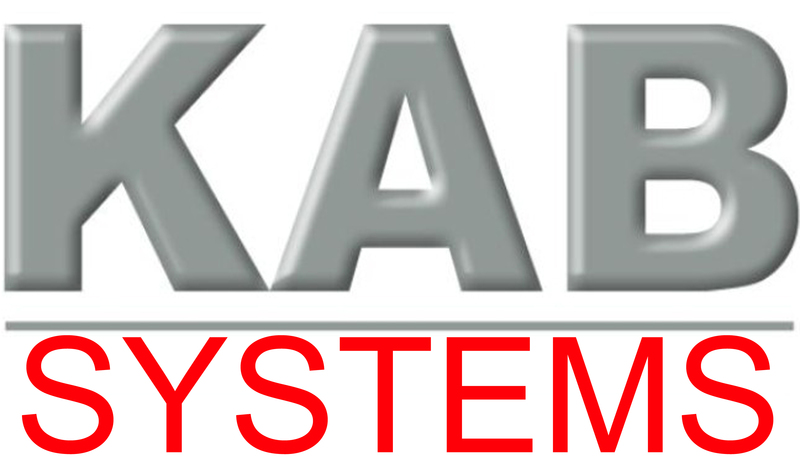 Established 1994 in Atlanta, GA, KAB Systems Inc. started its operation as CAD/CAE system house. KAB established 1998 its new division KAB Scanning Resources to serve as document imaging and data capture solution provider and system integrated a new growing market place. KAB Scanning Resources operated as document capture system integrator and service provider between 2004 and 2012 as its own entity to provide sophisticated document scanning and data capture systems for many governmental organizations, larger enterprises as well as high volume scanning service and document processing bureaus. With a market changing Internet, KAB Systems integrated KAB Scanning Resources LLC in 2013 back into its own organization. KAB is the official American System Integrator for almost 20 years for the German based Janich&Klass Computertechnic GmbH, better known also as J&K Imaging. J&K develops, manufacturers and supplies sophisticated OEM scanner hardware and software to leading and well known scanner manufacturers. J&K is most well known within the document imaging market as the developer of DpuScan®, one of the most powerful document scanning software suites in the market place today based on its efficiency and price/performance ratio. Our knowledge and expertise is built on a solid foundation of over twenty years of experience of integrating advanced IT systems, combined with the twenty years of technological expertise in the field of production scanning, development of scanner drivers, and leading document capture software of J&K Imaging. Tell us about your current paper overflow problems or the inefficiency of your current scanning application, or any specific scanning, indexing, archiving or integration requirement or other office automation question you have. Based upon our extensive experience with hundreds upon hundreds of installations and integration of document scanning systems, we have configured all different kind of scanners and for many different situations. Our recommendations can save you time and money in making sure that you have the right configuration and setup. For a more complex production scanning application with challenging image processing, capture workflow and integration tasks, we also provide a qualified application and integration consulting. According to your specific task requirements, we will recommend and configure the best solution based on our experience in the market and your available budget. For a fast and immediate quote, check out our KAB Scan Station Wizard. We configure our quotes with the scanners to best match your needs with a portfolio that includes hardware from the top manufacturers such as Microform, Fijtsu, Bell+Howell, Canon, InoTec, Kodak, Panasonic and Ricoh. According to the project requirements and parameters, we pre-configure, test for quality and performance and install and integrate our scan stations at the customer’s site. Our qualified trainers will train your staff on site (both scan operators and system administrators) to use and maintain the production scanning stations and applications with the utmost efficiency. We provide systems assistance for all application questions in a market unique fashion and quality. For the business new to document scanning and its advantages, we have created the KAB Scan Station Wizard™ to provide you with some unbiased scanning system choices to help you find the best fit for your unique situation. All existing image processing software such as Optical Character Recognition (OCR), Individual Character Recognition (ICR), Optical Mark Recognition (OMR), form processing or document management (DMS), workflow and vertical application systems have some kind of scanning software to add documents to the application. Typically, these basic software applications provide limited functionality in terms of how you scan, improve the image quality and store these documents. Since our scanning software is based on more than fifteen years of paper production scanning experience, we are able to scan and process large amounts of documents in a much higher efficiency and quality to such systems. With our existing Open-Up-Load interface technology, we are able to connect and integrate with all known systems in the DMS market today. In addition, with our ACDP (Advanced Color Document Processing) technology, we have the most powerful and cutting edge color scanning software on the market today. In addition, for high-volume scanning applications with highly labor intensive indexing and data capture (keying), we evaluate and provide sophisticated, automated document content extraction as a front-end turnkey solution for structured, semi-structured and even unstructured documents. If you do not want to invest in, establish and operate your own paper or microfilm scanning and processing system, we can provide and perform such tasks for you out of our Marietta, Georgia-based facility. With our extensive technical expertise and technical resources, we deliver more efficiently sophisticated document conversion results and data sets! There are no positions available at this time. If you wish to be considered for future opportunities, please contact us or send your resume and cover letter. Please, no phone calls regarding employment.